Product prices and availability are accurate as of 2019-04-25 02:45:46 UTC and are subject to change. Any price and availability information displayed on http://www.amazon.com/ at the time of purchase will apply to the purchase of this product. 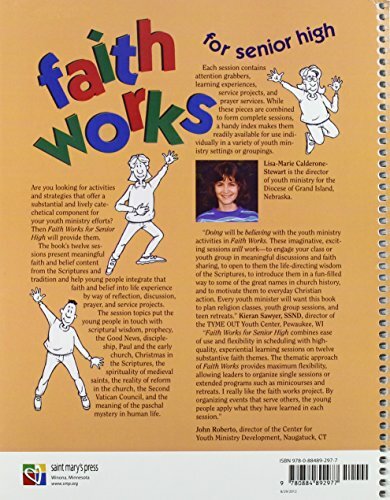 SeniorCenters.com are proud to stock the brilliant Faith Works for Senior High: Scripture- and Tradition-Based Sessions for Faith Formation. With so many available recently, it is wise to have a make you can recognise. 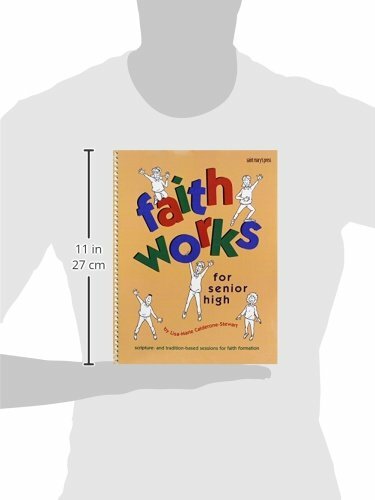 The Faith Works for Senior High: Scripture- and Tradition-Based Sessions for Faith Formation is certainly that and will be a perfect buy. 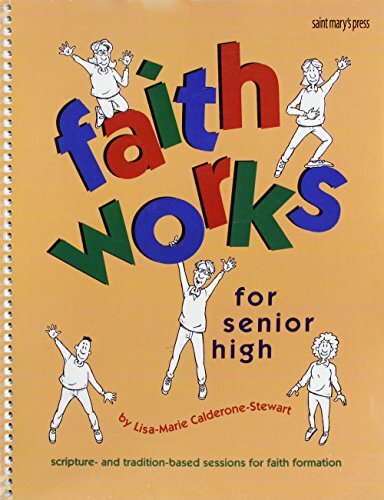 For this price, the Faith Works for Senior High: Scripture- and Tradition-Based Sessions for Faith Formation is highly respected and is a popular choice with lots of people. Saint Mary's Press have added some great touches and this means good value for money. Making faith work for young people is a constant challenge. The twelve sessions in Faith Works for Senior High offer fresh and lively activities and strategies that make faith work for senior-high young people. The one-hour sessions put young people in touch with topics such as scriptural wisdom, prophecy, the Good News, discipleship, Paul and the early Church, Christmas in the Scriptures, the spirituality of medieval saints, the reality of reform in the Church, the Second Vatican Council, and the meaning of the Paschal mystery in human life. The sessions contain attention grabbers, learning experiences, service projects, prayer services, optional activities in case you have more time, and even suggested snacks that relate to the topic. Twenty-one reproducible handouts are designed to enhance the young people's understanding of major concepts. A handy index of the session activities makes each activity readily available for use in a variety of youth ministry settings.